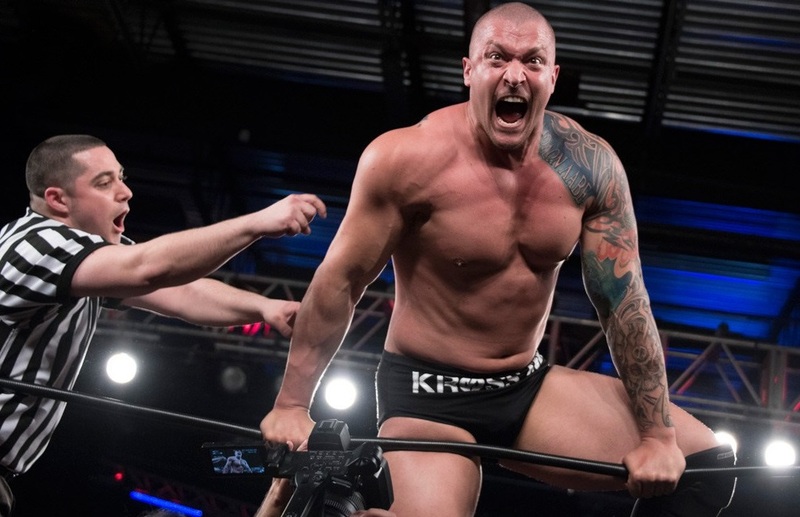 Since making his official debut with IMPACT Wrestling back on June 14th and even leading up to it, there’s no denying that Killer Kross has certainly made an impression in his short time with the promotion. 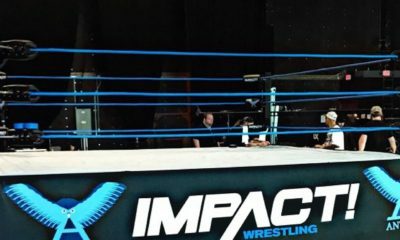 The 6-4, 265 pound, 33-year old initially arrived in IMPACT as a mystery attacker, laying out some of IMPACT’s finest performers and leaving his red calling card on their broken bodies. After revealing himself, Kross would win his debut match in July over Fallah Bahh and has now become aligned with IMPACT World Champion Austin Aries. 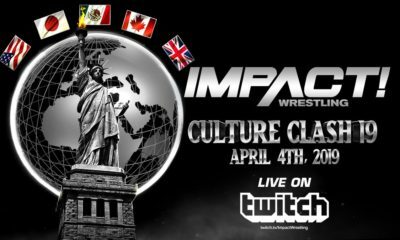 Kross has definitely caught the eye of IMPACT Wrestling fans, but apparently that’s not the only people whose attention he’s grabbed. According to the most recent edition of The Wrestling Observer Newsletter, WWE officials have gotten a glimpse of Killer Kross and are interested in signing him. 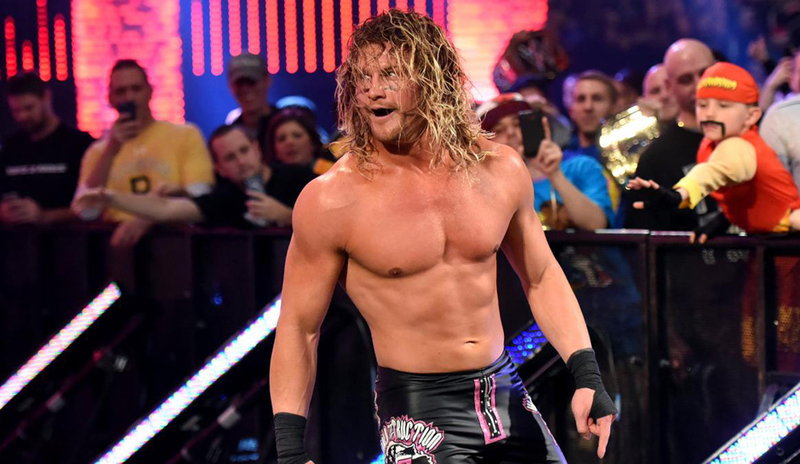 On top of that, New Japan Pro Wrestling is also interested in bringing him in. 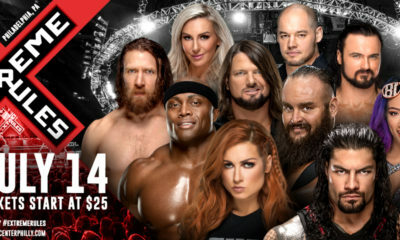 At this time, it’s not known if WWE has reached out or not. Killer Kross, also known as Kevin Kross, has only been working since 2014 and got his first big exposure with Global Force Wrestling in 2015. He also previously worked dark matches for Lucha Underground before making his debut this year as The White Rabbit and has also competed for AAA Lucha Libre.